BElixz Zencoso Enzyme Review – Is It Good? I would categories BElixz Zencoso as a health supplement. Most people have no idea the importance of enzyme for our body, including me. Now I know that enzyme in our body is important. However, we are born with limited supply of enzymes. The faster we deplete the limited supply of enzyme, the shorter our lifespan! OK, that is a very bold statement, but is was a quote from Dr. Edward Howell who is an enzyme expert. So what can we do to boost our enzyme? This is where Zencoso comes in. Do you want to know more about Zencoso? Not too long ago, I was introduced to BElixz Zencoso by a business associate. I was very intrigued by what it can do. I have 2 young daughters age 4 and 6 years old. Every month and without fail, me and my husband would have to bring them to the clinic for different kinds of sickness. My kids’ illness ranges from the common flu, cough, fever, rashes, vomiting, stomach aches and even hand, foot and mouth disease. My husband has budgeted every month at least RM500 for medical fees. 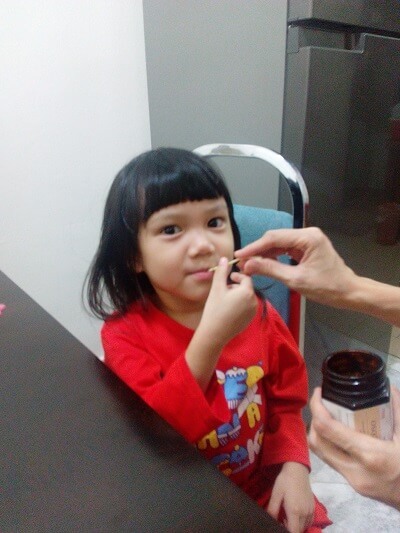 Due to their young age, normally we will bring them to specialist pediatric clinic to get consultation. These consultation are very expensive. When one of my business associate told me that she improved her overall health during her third pregnancy by taking Zencoso, I was thinking, could it help to boost my daughters’ immune system? I thought of giving Zencoso a test and this post will act as a review and to track my daughters’ progress. When I first got the bottle of Zencoso, I realised that it is quite tiny. It is only 145 gram. Looking at the box, there is a long list of ingredients used to make it. I was impressed that they actually used over 70 types of specially selected plants and vegetable to make it. Not only that, it also took more than 5 years of natural fermentation to make it. OK, now I know the product took a lot of ingredients and 5 years to manufacture. Now, the question is, will my daughters eat it? It is of no use to me if my daughters don’t like the taste. What does the Zencoso enzyme tastes and smell like? I opened the bottle cap and tried to smell the content. Zencoso enzyme has the consistency of black Marmite and it smelled like thick and concentrated prune juice. I was a bit worried at first, but I gave it to my daughters anyway. They liked it so much they actually asked for more! I can only give a teaspoon of Zencoso enzyme to my daughters once a day. I remembered when they first started taking Zencoso, both my daughters were having a bout of coughing. Now it has been 2 week since then (22nd June 2018), so far, my daughters’ coughing has gone away. Update 26th July 2018: 1 bottle of Zencoso could last about 1 month plus. I’ve just got an additional 3 bottles. Now, myself and my husband is also taking it. Update 13th August 2018: One thing that I’ve noticed after my daughters been taking Zencoso for the last 2 months is my eldest daughter’s appetite. My eldest daughters is 6 years old. 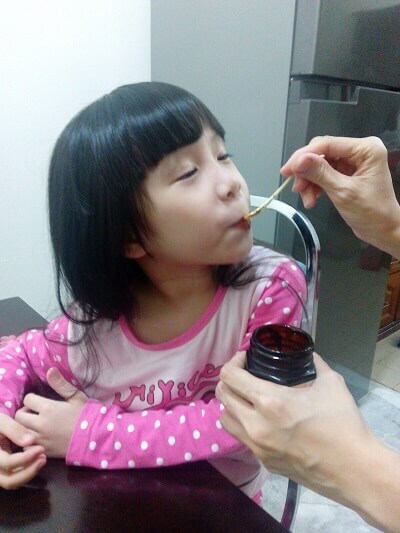 Before taking Zencoso, she eats only a small serving of rice during dinner time. Now, it is very clear that her appetite during dinner has improved. During dinner, she will now ask for a second serving of rice! That is very good because my eldest daughter has always been under weight growing up. Hopefully, her new found appetite during dinner will bulk her up. 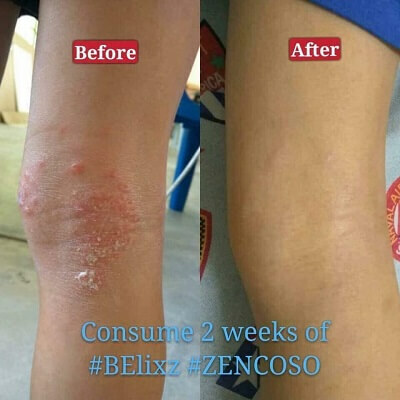 Does Zencoso help to relieve eczema? My eldest daughter has a mild case of eczema on her skin. Usually her eczema breakouts will happen during raining days. So far, I have not recorded any results on Zencoso relieve my daughter’s eczema. However, I did searched on the web and found some testimonials below. Where can you buy the Zencoso food enzyme and what is the price? The product brand owner is BE International Marketing located at Shah Alam. Your can buy the product direct from the company. The member registration in Malaysia is RM60 and in Singapore the registration is SG$20. When you are a member, you will be given access to the member’s online shopping platform where you can order Zencoso. 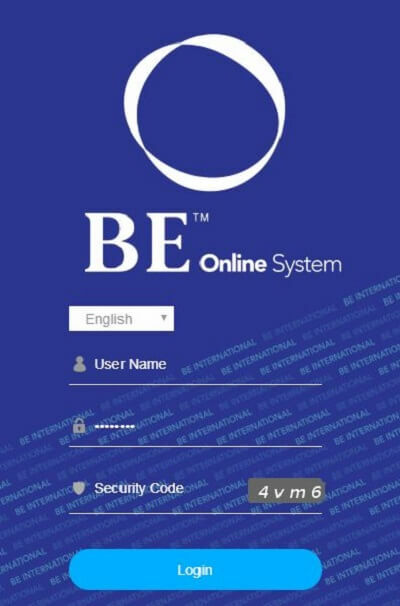 Delivery of the product within Malaysia and Singapore for members is free of charge. If you do, please click the link below to contact me on WhatsApp and I will assist you.